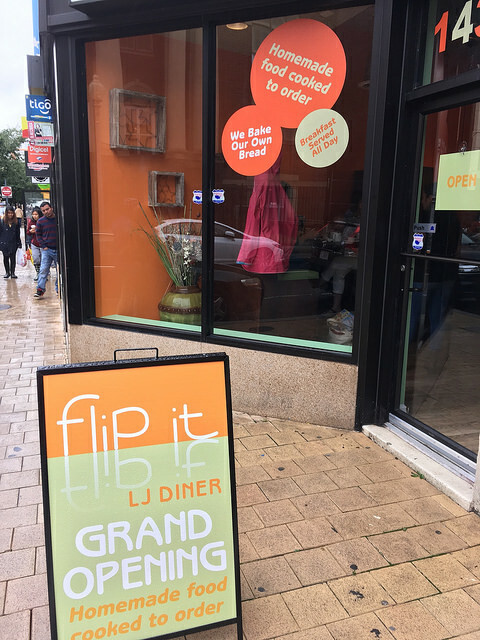 We first heard about LJ Diner (from the Flip It folks) opening here back in August 2013. Anyone take an early taste? 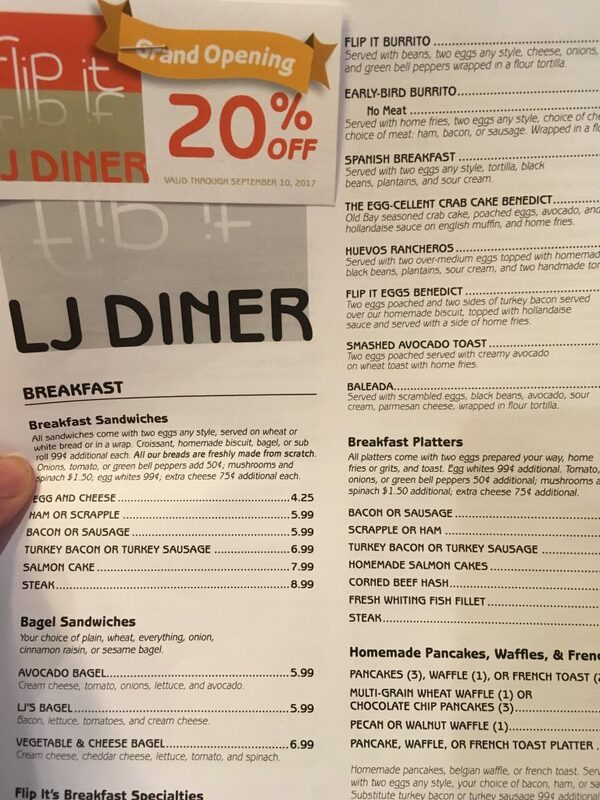 Check out the menu after the jump.